God doesn’t discriminate – He chooses you based on what you have chosen.The performance of Gods plan is not up to man but up to Him. God will never require a crowd. He gives the opportunity by making the call to all but those who make a choice to stand out in the pursuit of God and when He locates that man, He distinguishes him. 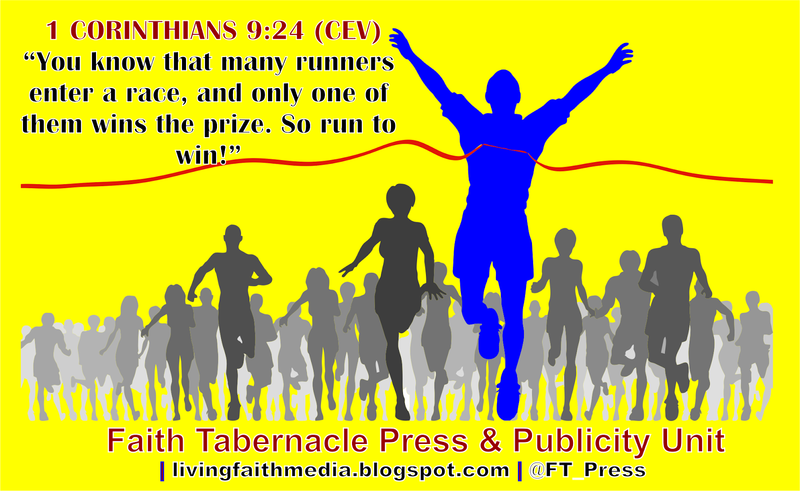 When we stand out in the pursuit of His agenda, He distinguishes us in life. To be a giant in this era, you must be determined to stand out...Let your stewardship pursuit be with distinction; not serving God casually. Our stewardship to God is a refiner of our destiny; whatever devalues you is taken out. You determine to become God’s choice by choosing to serve God with distinction. 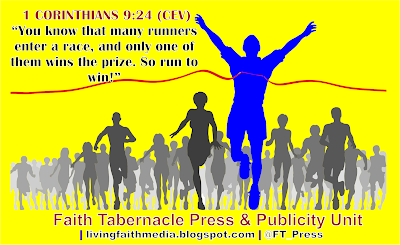 Personal Declaration: "I don’t want to be a general runner; I want to obtain the prize. I want to be among the few that will stand out in stewardship."